The ultimate organizer backpack on wheels. 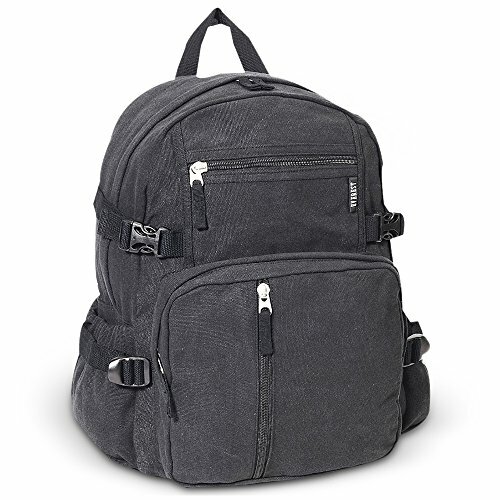 Loaded with multiple compartments, this backpack can handle the luggage load of any student. QUALITY High quality 600D Polyester, professionally weaved seams offer long-lasting use. DIMENSIONS 13.5" x 7" x 18.5" (LxWxH) CAPACITY1700 cu in / 27.9 L WEIGHT 5 lbs 4 oz / 2.4 kg About Us Life is a journey to the peak of the highest mountain - This has been our goal and vision since 1982 in creating functional and stylish bags for our daily adventures. We believe bags are an extension of our bodies carrying the many essential items that we need throughout the day. And driven to continue our journey to the peak as our name suggests, we have thoughtfully designed items that feature timeless silhouetts and modern conveniences while maintaining fine regard for detail and quality. Drawing upon more than 30 years of experience, we will continue to craft inspirational and innovative bags to be part of your life's journey. 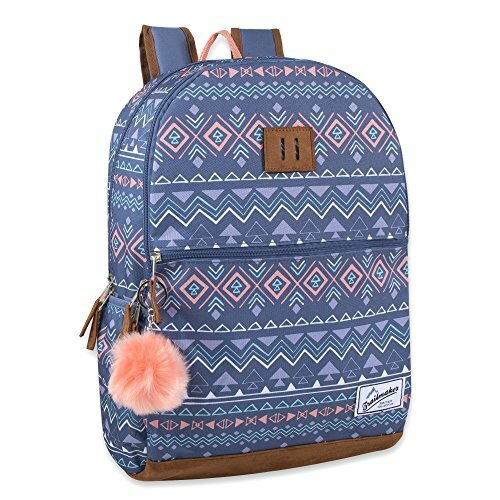 This backpack features a reinforced vinyl bottom, combined with a fashionable print. It is made form high quality materials, and has plenty of storage room for all of your needs. Don't forget it comes with a padded reinforced straps, padded back panel, and a bonus POM POM key chain. 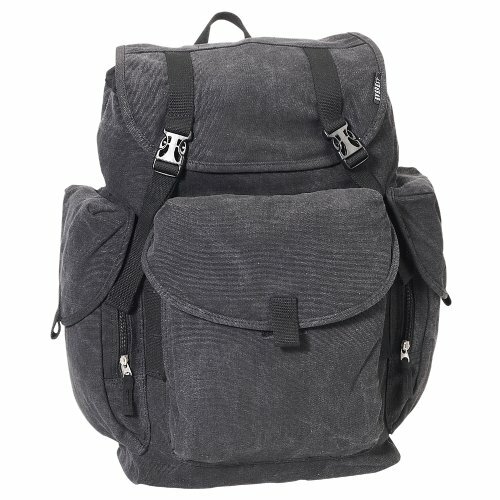 Pack your little one's school, play, or overnight stay necessities neatly and stylishly in the Everest Junior Backpack. 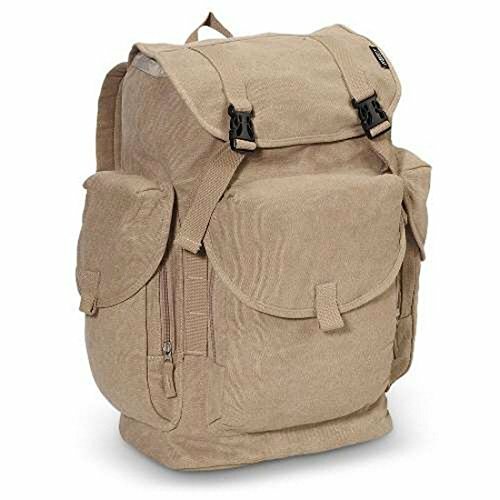 This lightweight and durable polyester backpack boasts a slim, compact, downsized design perfect for kids, and it's available in several colors. 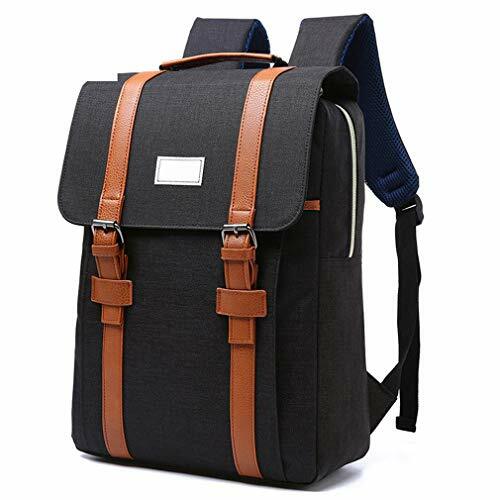 It features a spacious, structured and lined main compartment; and its front zippered, gusseted compartment provides additional storage space and organization. 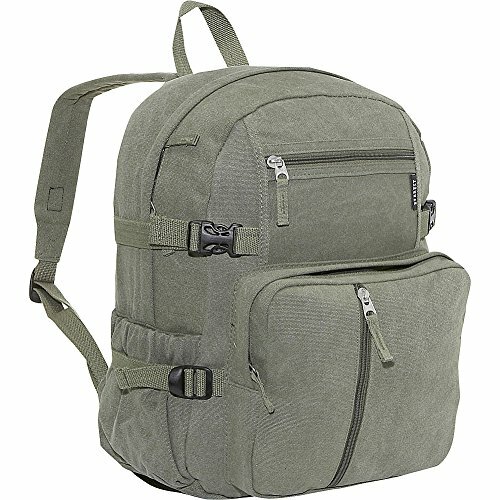 Its open side pockets offer quick access to drinks and other frequently-needed items, and it comes with padded, adjustable shoulder straps. Introducing our most deluxe tote line. 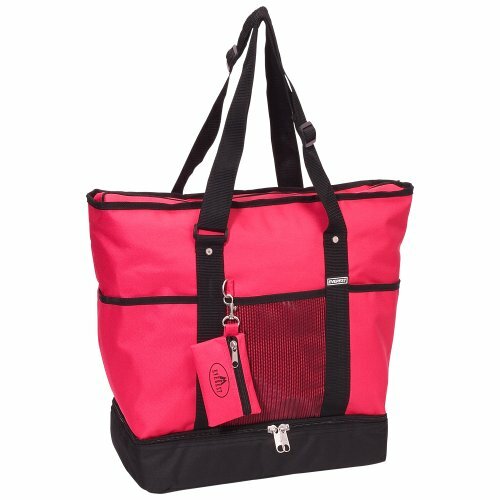 Loaded with additional features including a coin purse, inner water bottle holder and separate bottom compartment. This tote will help carry all your daily essentials to make your day easier. QUALITY High quality 600D Polyester, professionally weaved seams offer long-lasting use. 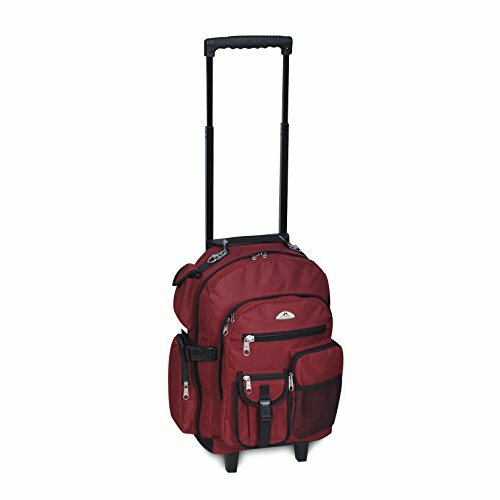 DIMENSIONS 14" x 7" x 16.5" (LxWxH) CAPACITY1400 cu in / 22.9 L WEIGHT 1 lb 12 oz / 0.8 kg About Us Life is a journey to the peak of the highest mountain - This has been our goal and vision since 1982 in creating functional and stylish bags for our daily adventures. We believe bags are an extension of our bodies carrying the many essential items that we need throughout the day. And driven to continue our journey to the peak as our name suggests, we have thoughtfully designed items that feature timeless silhouetts and modern conveniences while maintaining fine regard for detail and quality. Drawing upon more than 30 years of experience, we will continue to craft inspirational and innovative bags to be part of your life's journey. Observ Sling Bags offer style and durability for all-purpose use. 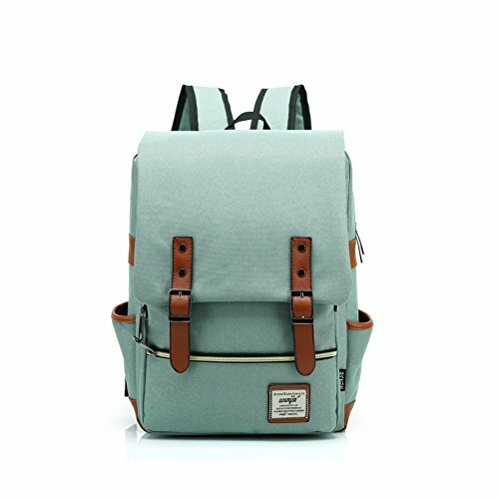 About our products: 1.Our Bag provides active lifestyles with exceptional durability and functionality.2.Water-resistant Canvas bag, comfortable, strong and adjustable strap.3.One main compartment, big enough to accommodate all kinds of essentials,things, such as clothes, ipad, umbrella, wallet, books and etc. 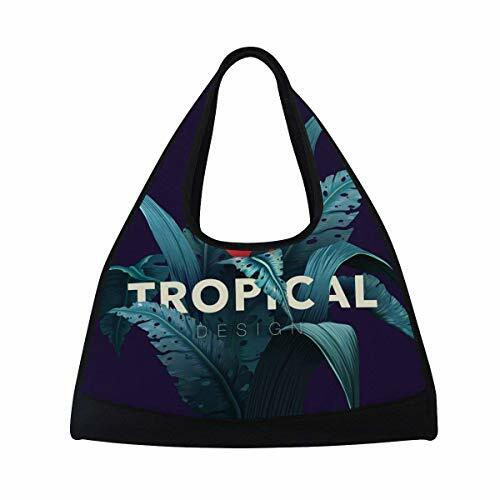 4.The bag features a zip-enclosed inner pocket for toiletries and other essentials5.It is the perfect overnight travel bag, weekender bag or gym bag. It also will be a best gift for your friends, colleagues and relatives. 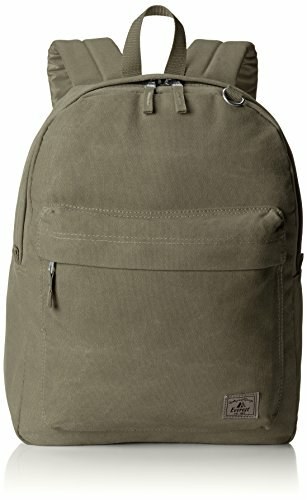 Leave your hands free to snap photos or shop when your essentials are stored inside this sporty waist pack from Everest. 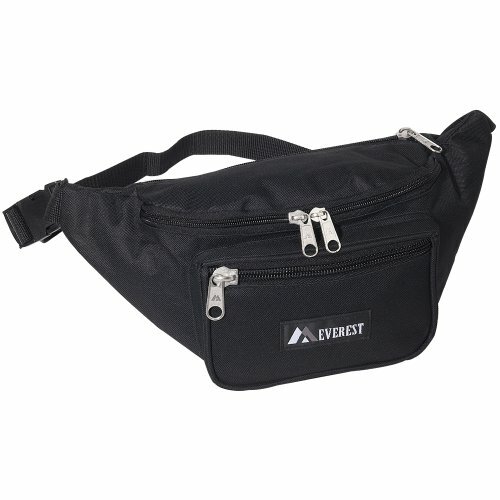 The Everest Signature Waist Pack - Large is made from polyester fabric and features a multi compartment design with a small Everest logo patch on the front and an adjustable waist strap that makes it comfortable to carry. 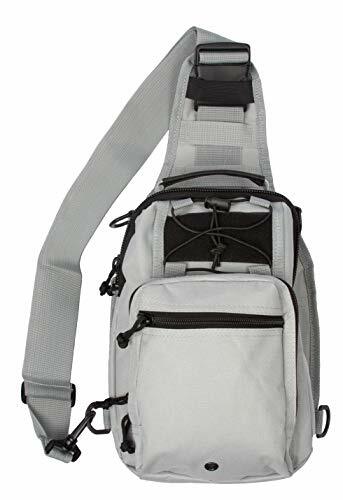 This waist pack has a large zip top main compartment that includes an interior mesh pocket, a front zipper pocket with an internal clip to hold your keys, and a rear zipper pocket that offers added storage for valuables that you want to keep close to the body. Dear friends, our store aims to offer you outstanding items with reasonable prices. All our efforts day and night are to acquire your thorough satisfaction and positive reviews. If, unfortunately, you come across some unsatisfied matters concerning our items, we appreciate that you contact us before you present complaints or negative reviews. We will remedy our service and regain your trust as soon as possible. Purchasing Notes: 1. Please allow little color difference due to different cameras or light environment. 2. The BAG itself is pliable, it may have minor wrinkles or dint on the surface due to stack in shipment. It is normal and these wrinkles or dint will fade away while in use. 3. 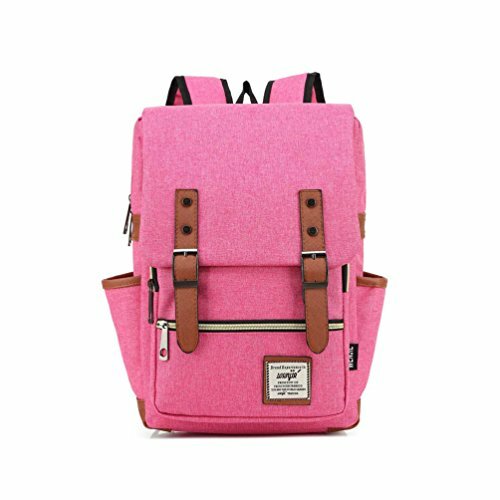 Package includes 1 X Backpack (with one or two cute gifts in it)SHIPPING TIME: If the item you order is not fulfilled by AMAZON, the normal shipping period is about 7-15 BUSINESS days. The shipping time is quite efficient. 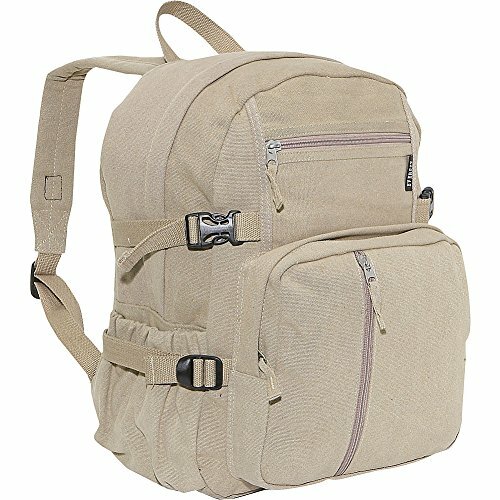 This basic backpack is a simple and practical carry-all for kids on their way to school, day care, or a day trip around town. 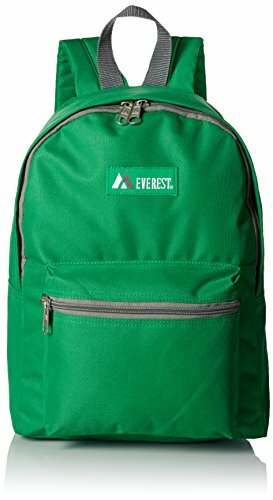 The Everest Basic Backpack is made from durable polyester fabric and features a streamlined design with an Everest patch logo on the front and a secondary small logo on the adjustable, padded shoulder straps. 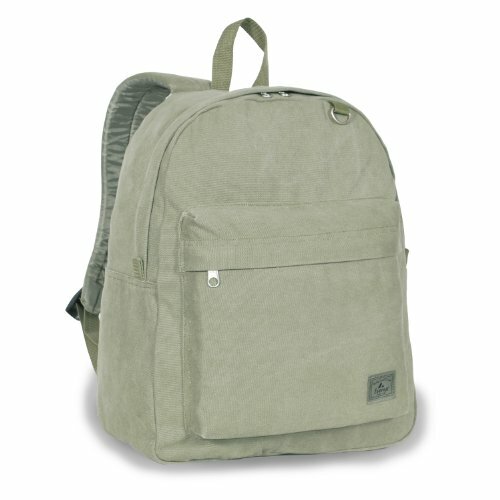 This backpack is available in a variety of neutral and fashion colors and has a roomy main compartment to hold books and folders as well as a separate front zipper pocket to hold pens and pencils, school supplies, or other small personal items. 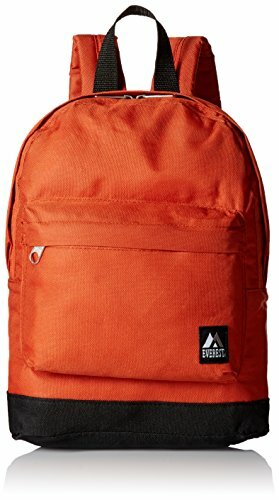 The Everest Large Canvas Backpack is a soft canvas backpack, with 3 outer zippered pockets with flaps for extra protection from the elements. Spacious main compartment is easily accessed with quick-release buckles and can be secured with compression straps. 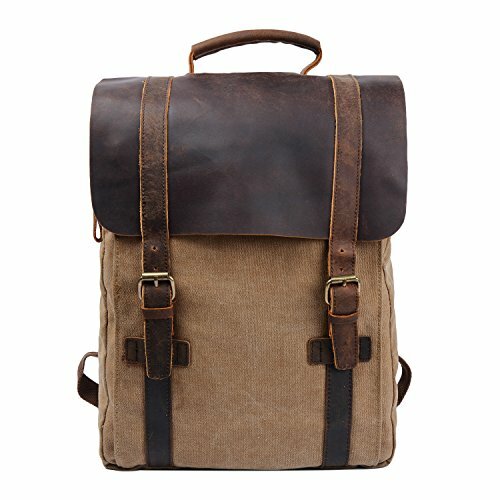 This trendy backpack can be used as a multi purpose backpack as well. 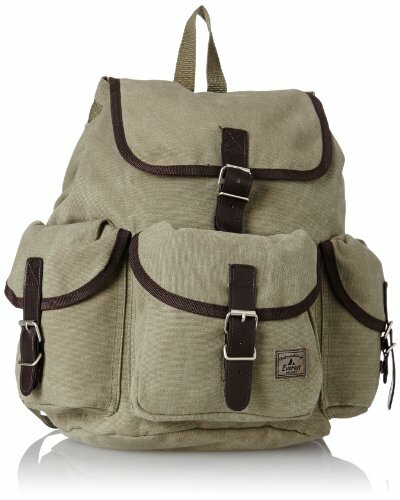 Compare prices on Everest Canvas Backpack at LiveSaler.com – use promo codes and coupons for best offers and deals. We work hard to get you amazing deals and collect all avail hot offers online and represent it in one place for the customers. Now our visitors can leverage benefits of big brands and heavy discounts available for that day and for famous brands. We try to makes comparison shopping easy with Product Reviews, Merchant Ratings, Deal Alerts & Coupons. Find Deals, Compare Prices, Read Reviews & Save Money.